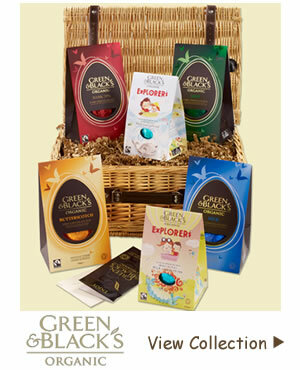 When only the best will do Green & Black’s organic and Fairtrade Easter eggs ticks all the boxes. 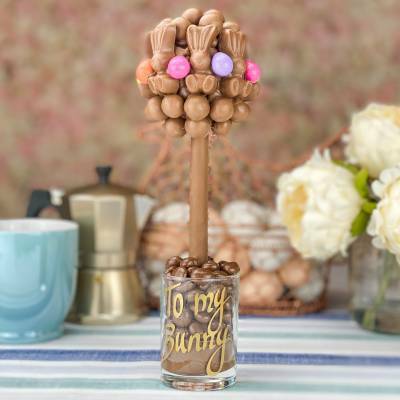 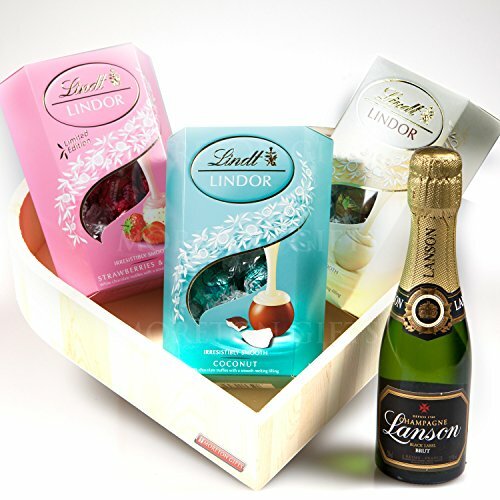 Would-be chocolate connoisseurs can delight in the delicious tasting chocolate with something for all the family. 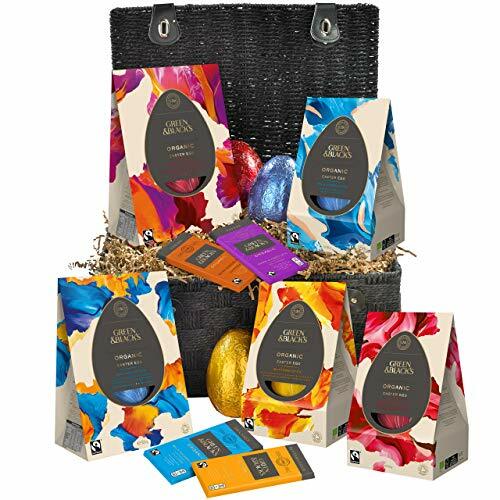 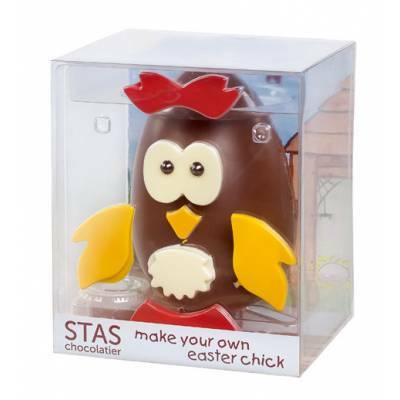 You’ll find a range of organic Fairtrade chocolates and dark chocolate thick shelled Easter eggs including 70% dark chocolate, dark mint and butterscotch milk. 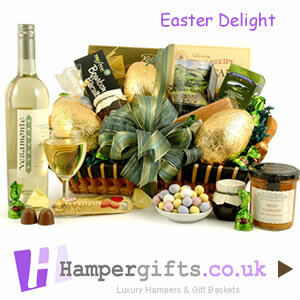 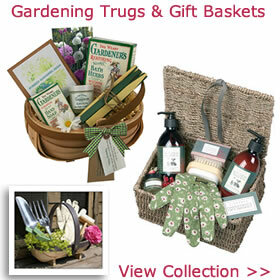 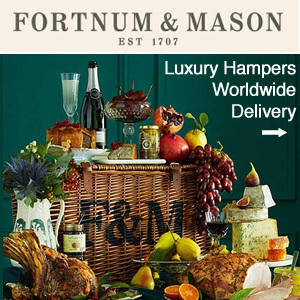 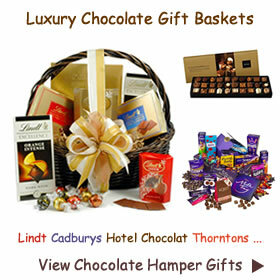 Easter eggs with a thicker shell makes this hamper extra special. 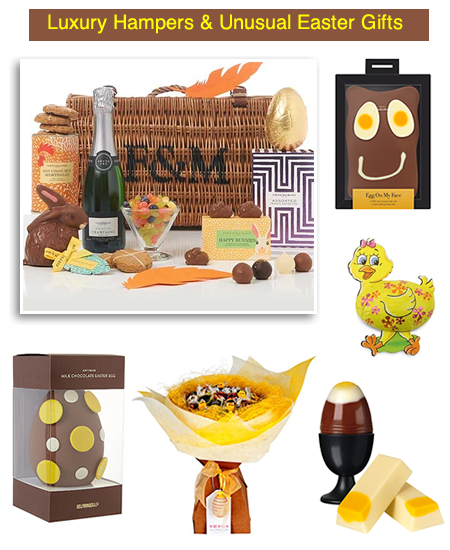 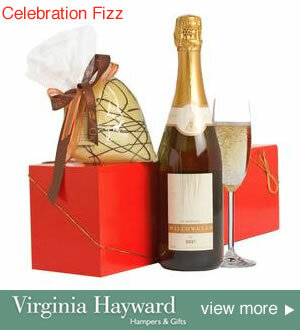 Unwrap and indulge with family and friends this Easter. 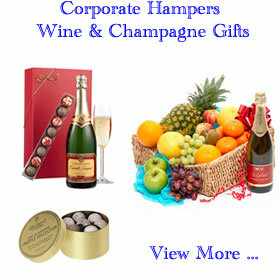 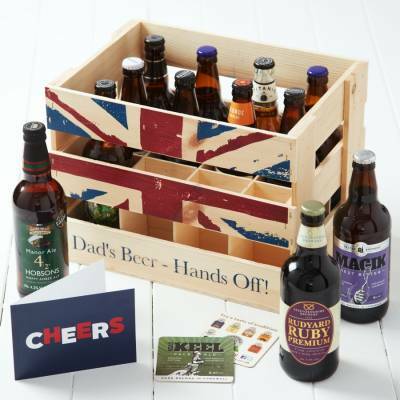 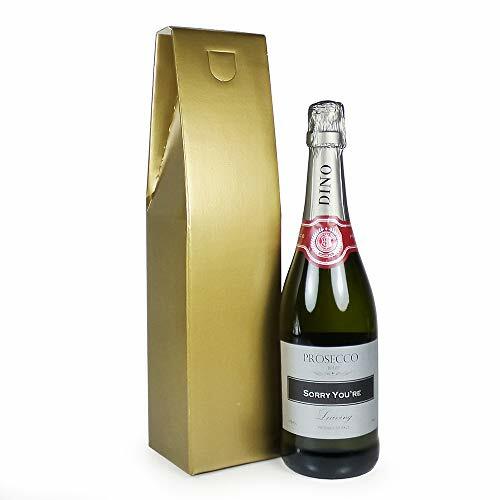 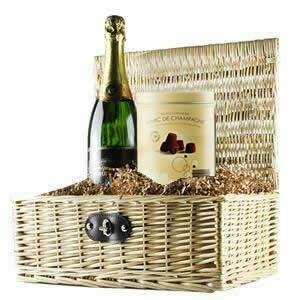 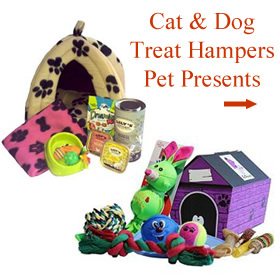 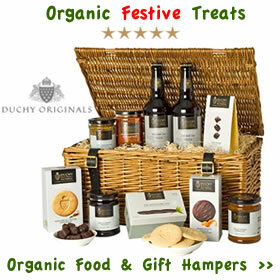 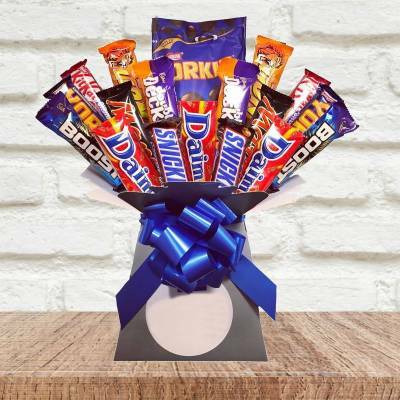 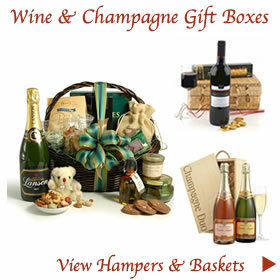 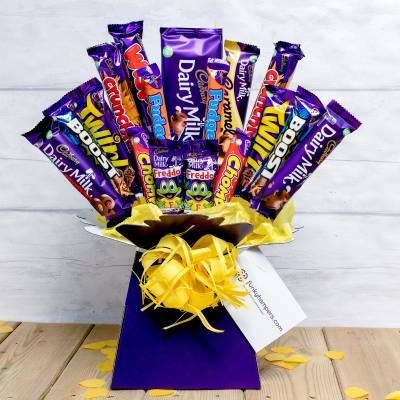 The Essential Hamper has all the ingredients to make every one happy. 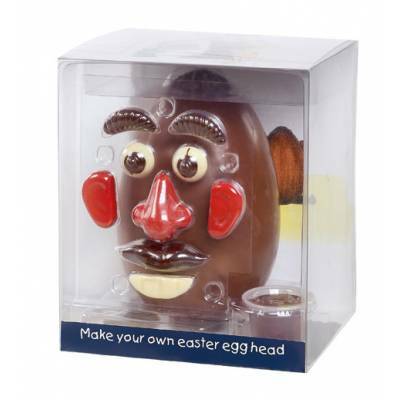 Younger children can enjoy fun games and adventures with George and Bella with the organic Explorer’s milk chocolate egg. 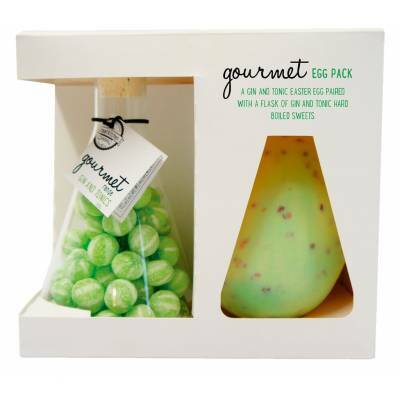 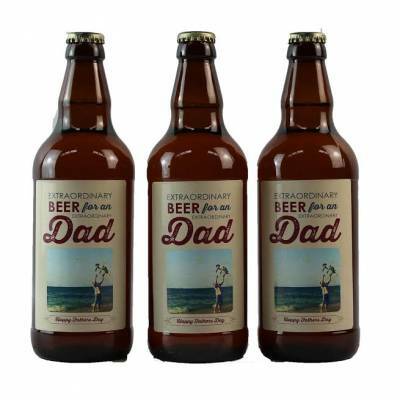 Mum can sit back and enjoy the minty smooth dark chocolate while dad can try out some great tasting butterscotch or a luxury thick shelled Easter egg.